Bullying behavior that involves student to student aggression may be reported to any site or district level staff person, as appropriate. Victims of bullying are encouraged to file a complaint in writing using the Bullying Complaint Form (PDF below); however, oral complaints will be accepted. Complaints of bullying will be investigated and resolved within 10 schools days of filing a complaint. Bullying related policies are at bottom of page. 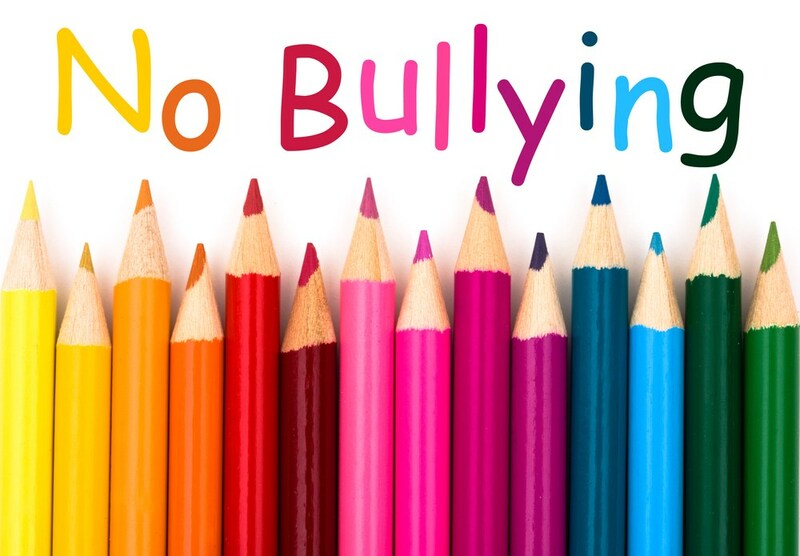 When a student is reported to be engaging in bullying off campus, we will investigate and document the activity and identify specific facts or circumstances that explain the impact or potential impact on school activity, school attendance, or the targeted student's educational performance. When the circumstances involve cyber bullying, individuals are encouraged to save and print any electronic or digital messages that they feel constitutes cyber bullying and to report it to a teacher, school administrator, so that the matter can be investigated. To begin a search, type in a search term or key word, or the BP or AR number, which are listed below. LEUSD has prepared information for teachers, parents and students about the appropriate uses of the Internet and related technology. See it on our Digital Citizenship page.